Click HERE for the Business Credit Card offer. The Starwood Preferred Guest personal and small business card has an increased sign-up bonus of 35,000 SPG Points after spending $3,000 (personal) and $5,000 (business) on purchases within the 1st three months of opening your account. SPG points are the most valuable hotel points and you can redeem them for as little as 4,000 points per night for a number of Miami area hotels. The Chase Ink Plus business card has an increased sign-up bonus of 60,000 Ultimate Rewards after spending $5,000 (business) on purchases within the 1st three months of opening your account. 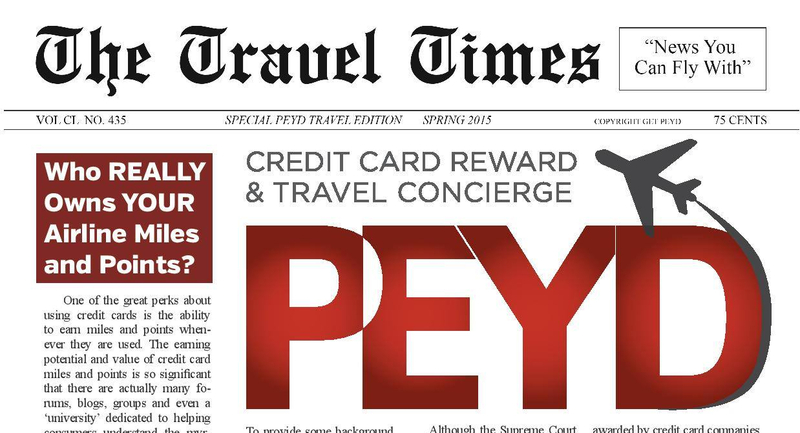 And 60,000 Chase Ultimate Rewards points are also worth at least $750 towards travel! 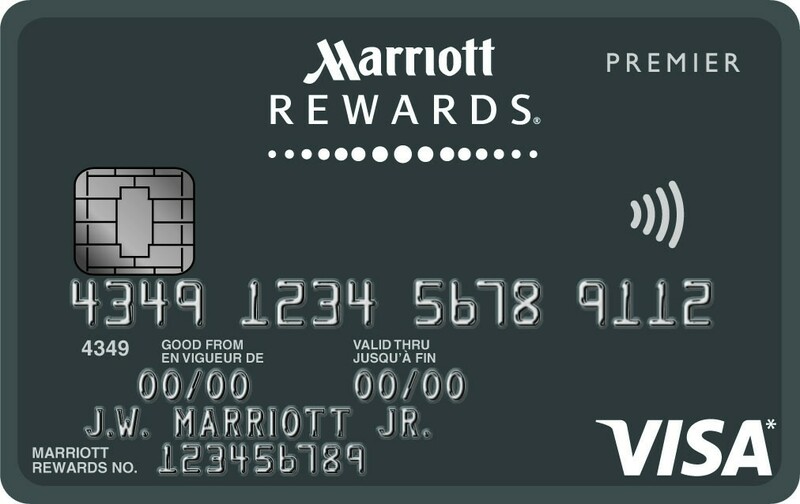 The Marriott Rewards credit card has an increased sign-up bonus of 80,000 Marriott Rewards after spending $3,000 (business) on purchases within the 1st three months of opening your account. Plus you can earn 1 free night at up to a category 5 hotel on the anniversary of your account opening. You can earn 20,000 Lufthansa miles after your first purchase and payment of the annual fee and an additional 30,000 miles after spending $5,000 in purchases within the 1st three months of account opening. You can earn 50,000 Ultimate Rewards after spending $4,000 in purchases within the 1st three months of account opening.